Family First Direct Primary Care is the first direct primary care practice in Hinsdale, IL, bringing a new concierge-style medical practice to our community. 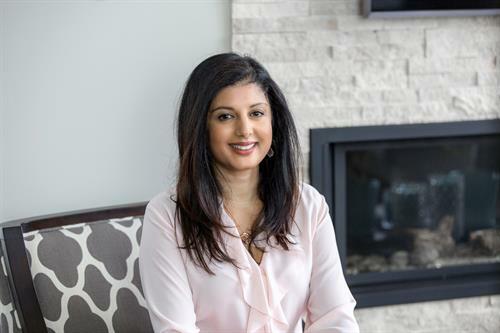 Dr. Aleea Gupta offers personal, affordable, compassionate medical care, along with twenty years of experience as a board certified family physician. Among other benefits, patients gain unlimited monthly visits, extended appointments, short wait times and the ability to contact Dr. Gupta directly - all for a low monthly membership fee. Labs, medications and imaging are offered at discounted prices. Family First Direct Primary Care doesn't bill insurance or charge copays. 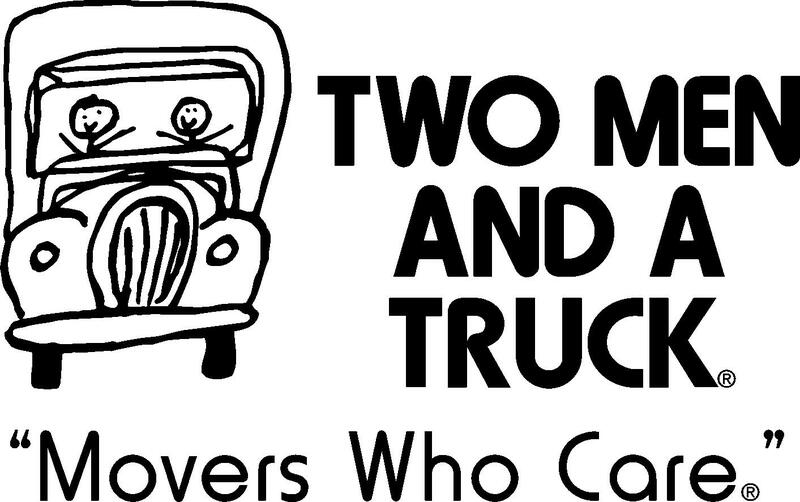 Expenses are lower than using high deductible insurance or paying cash pricing at a traditional medical office. 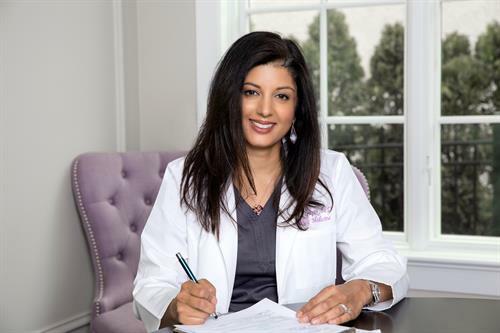 Schedule a free consultation to meet Dr. Aleea Gupta and learn more about Family First Direct Primary Care. Located on Chicago Ave between Grant St and Vine St, across the street from Grant Square. Parking available in the lot behind the building or in a second lot off Grant St. Ample street parking.